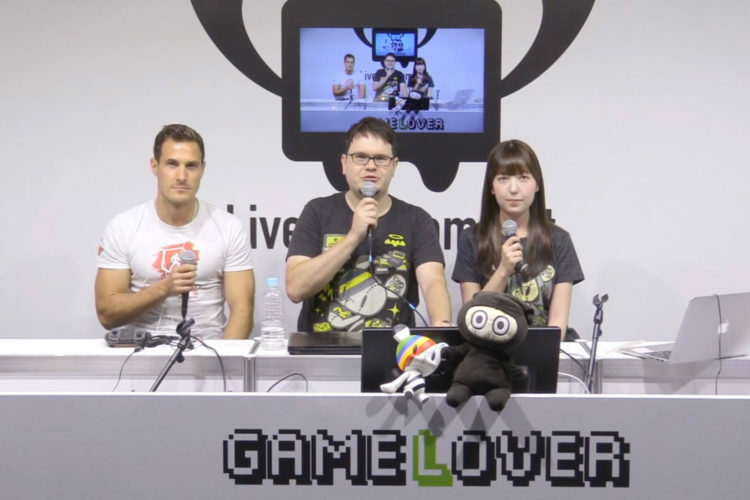 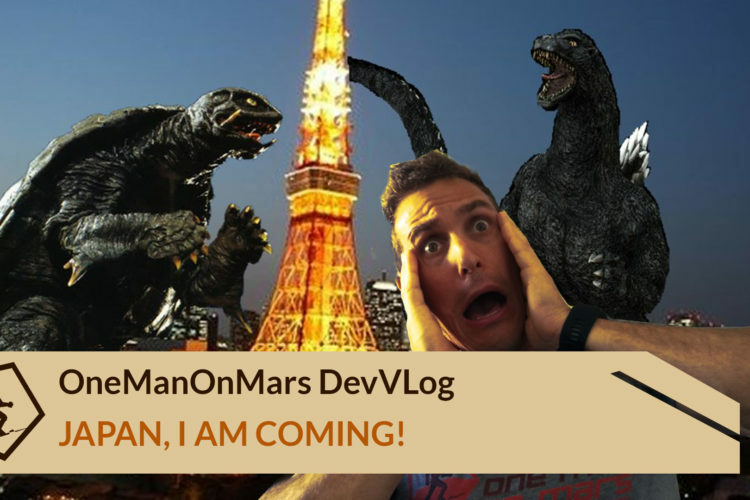 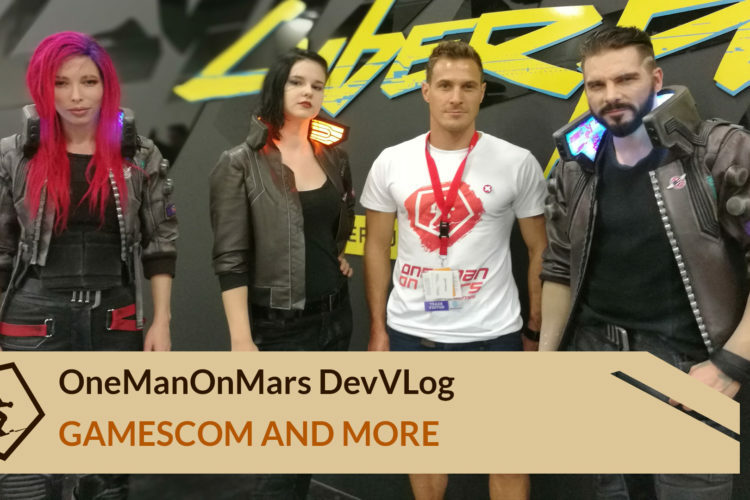 Dev Vlog: Japan, I am coming! 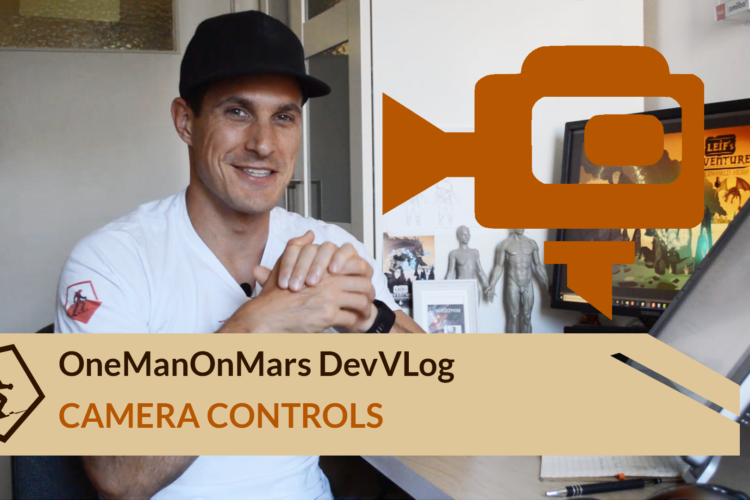 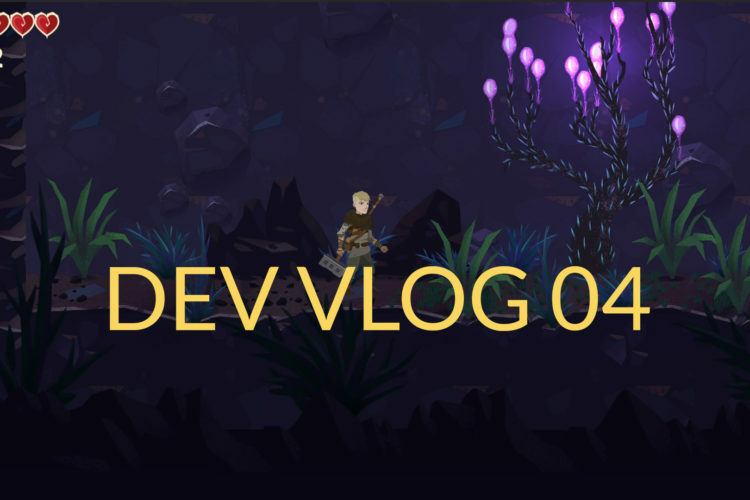 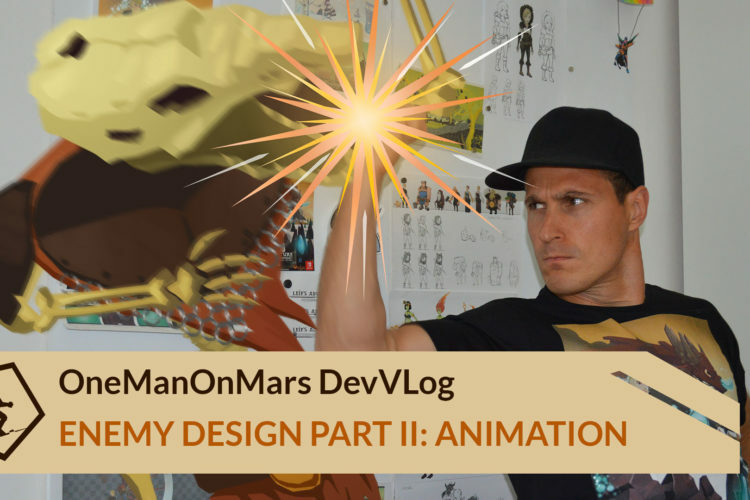 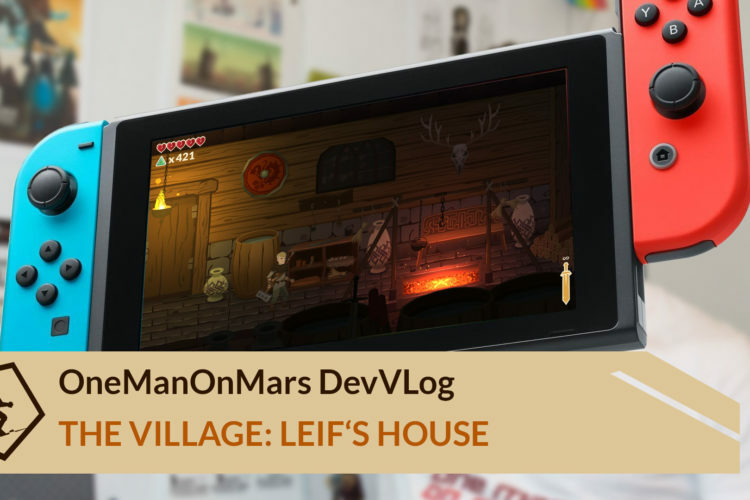 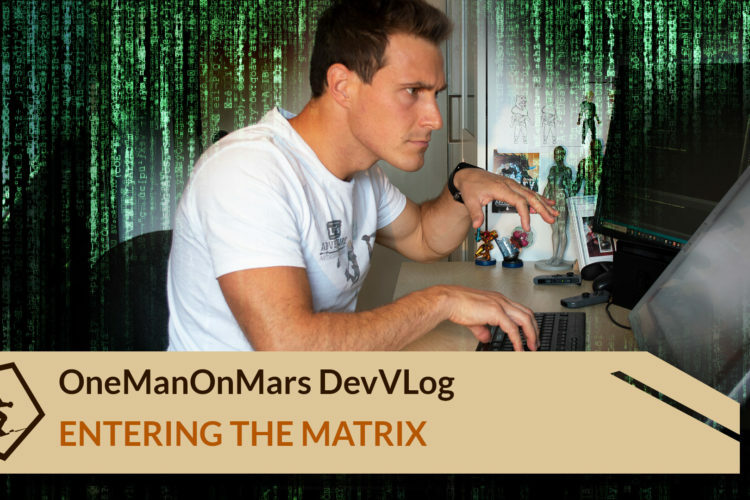 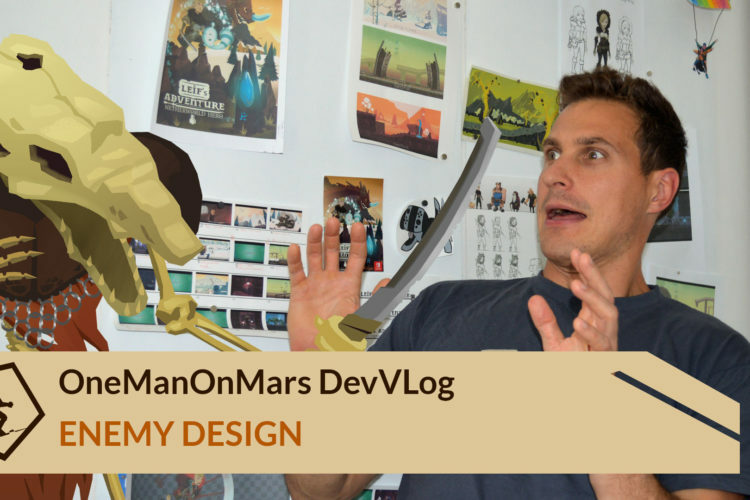 This episode of my development vlog is a rather short one. 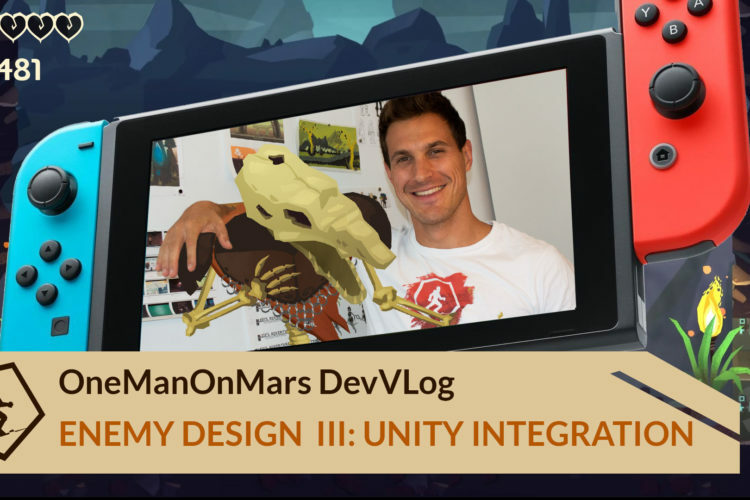 I will not go into any details about any aspects of games development but talk about the upcoming month and make a pretty cool announcement!